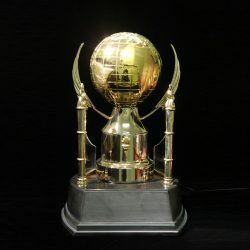 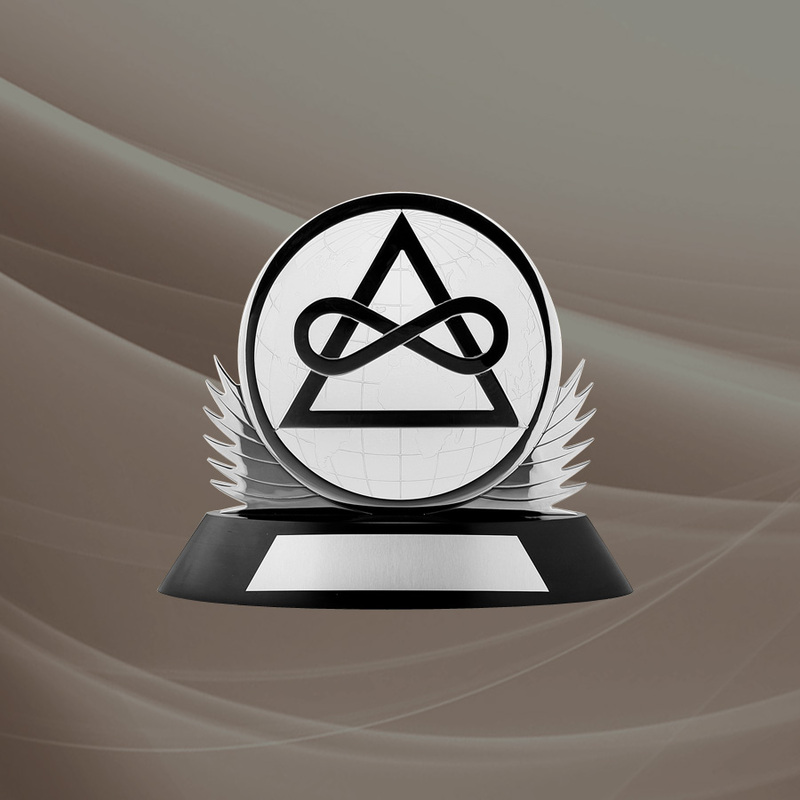 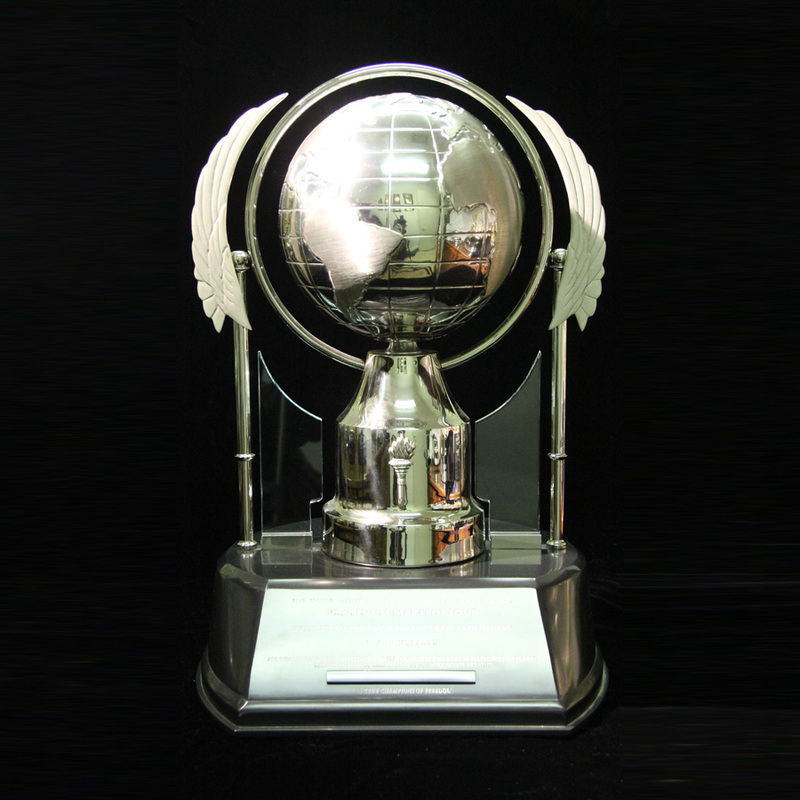 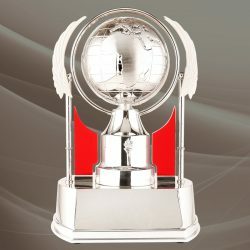 To celebrate and reward great achievements and accomplishments many individuals, corporations and organizations choose to capture their visions, beliefs, principles and mission statements by incorporating them into Custom Made Trophies or Awards. 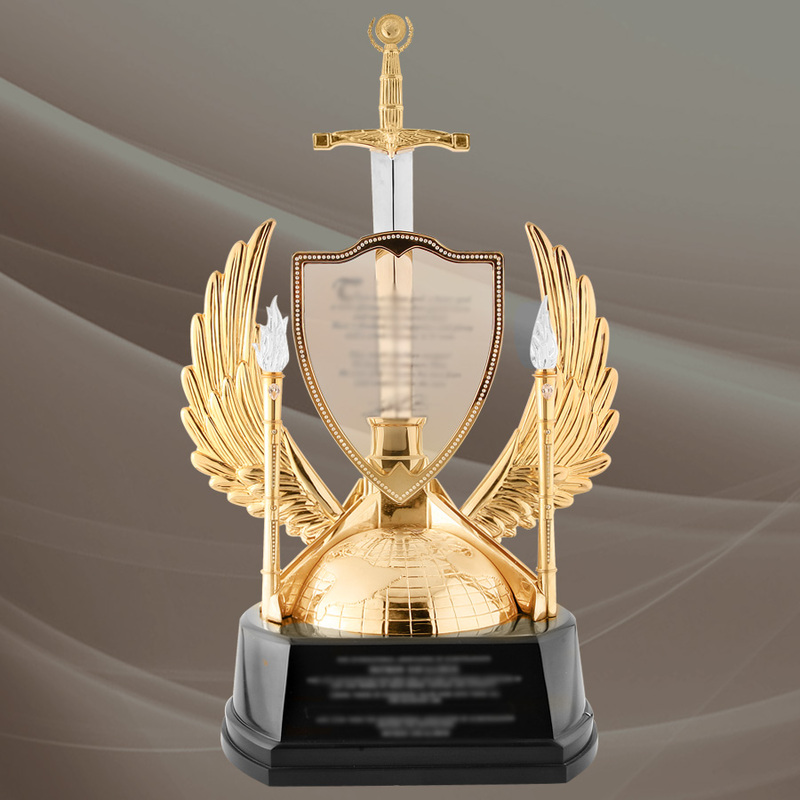 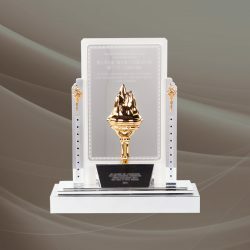 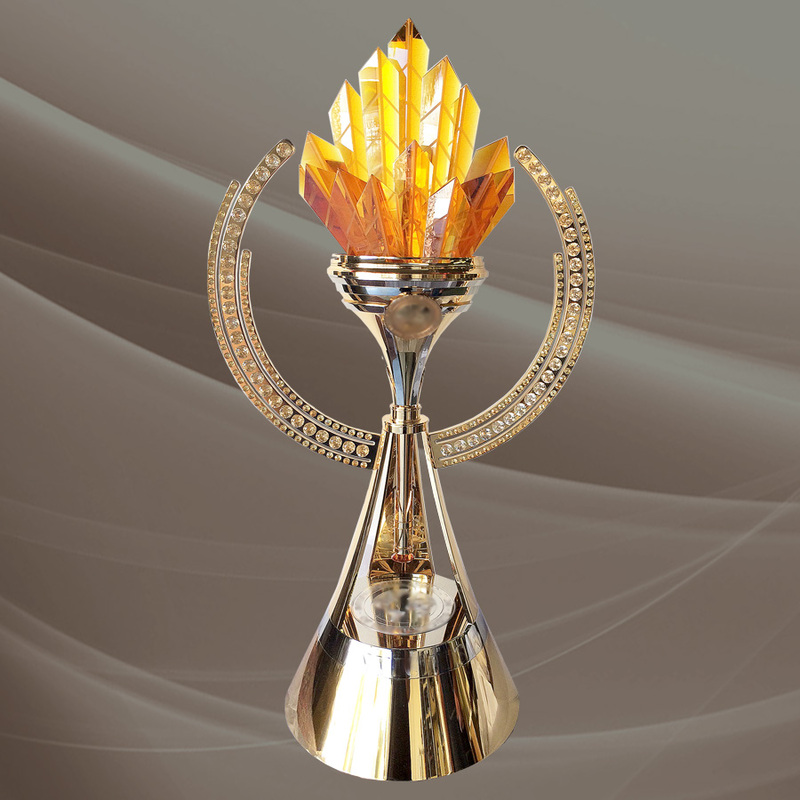 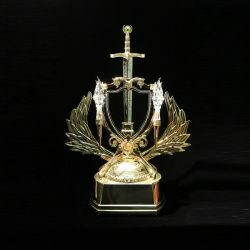 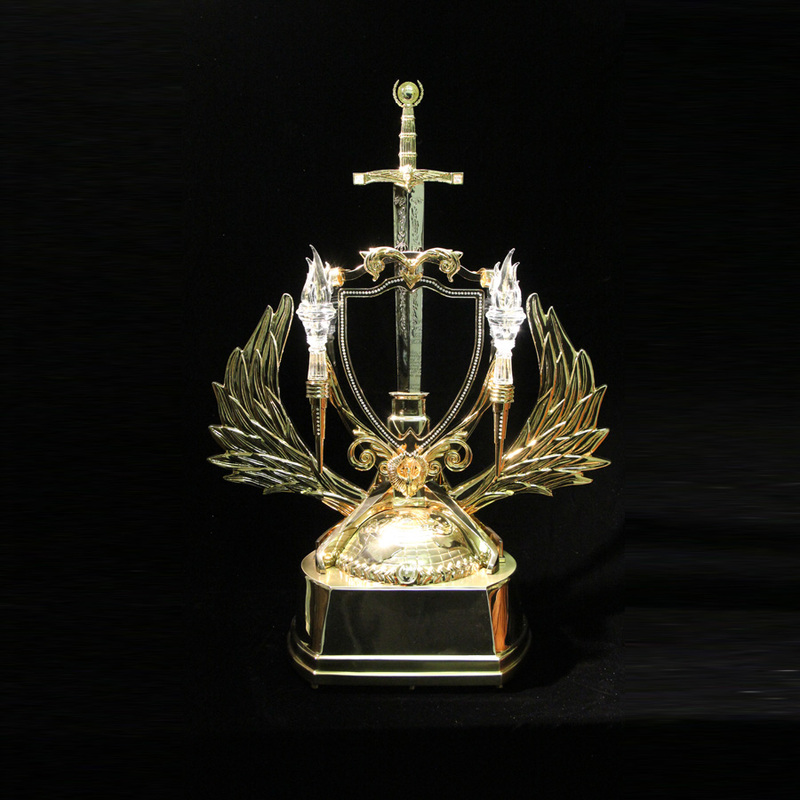 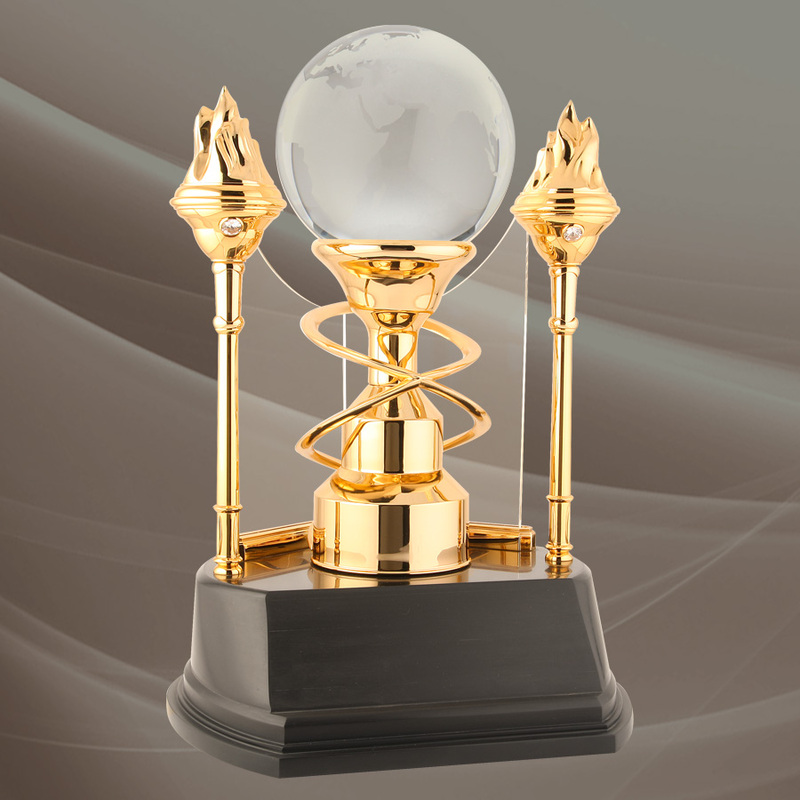 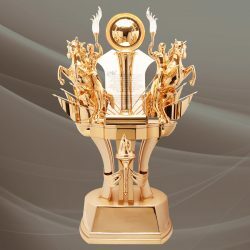 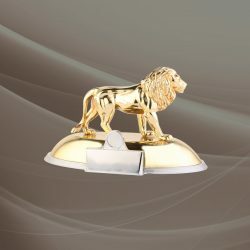 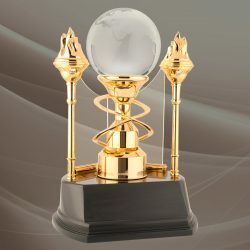 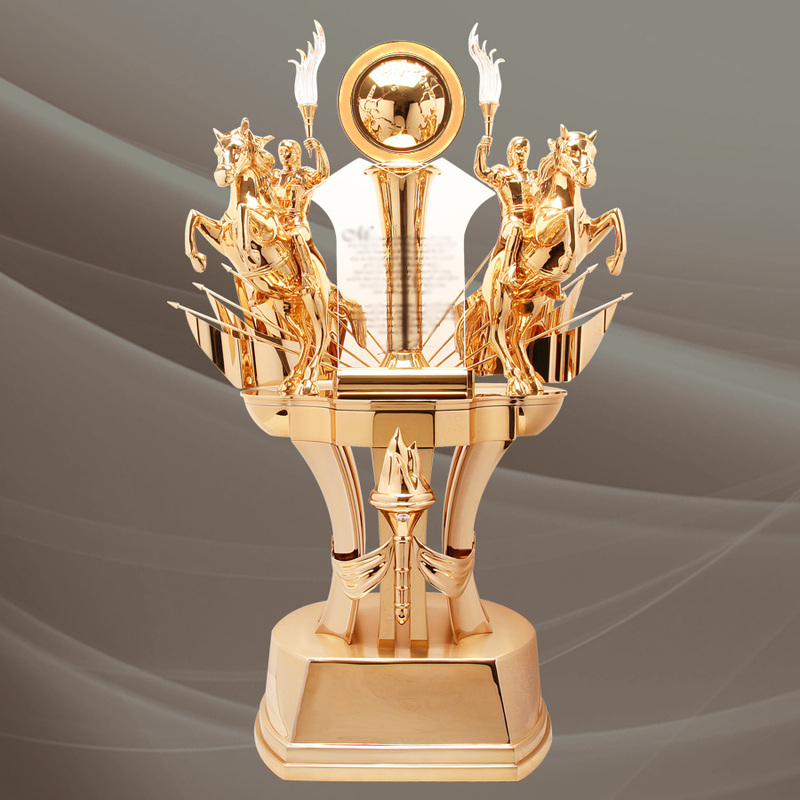 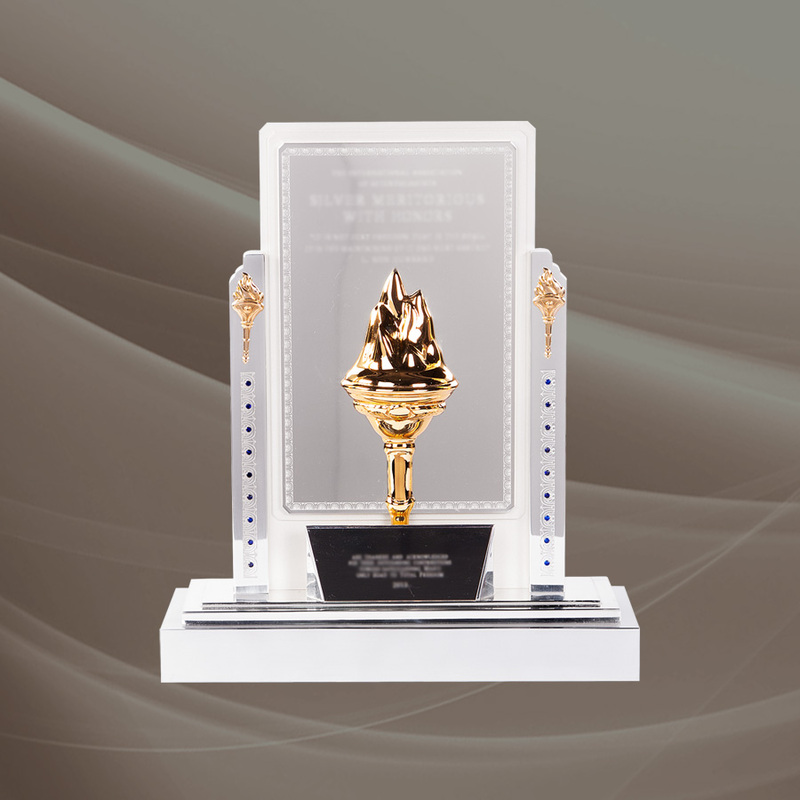 Honoree Awards, Record Sales Awards, Employee Service Awards, Promotion Awards, Sports Awards are just a few examples that can be created in the form of Custom Made Trophies, Awards, Plaques, Acrylic Embedment’s, Statues, Coins, Pins and nearly anything imaginable with our over 65 years of experience. Let us join your team and help you create your own world class award!